There are many different types of fire extinguishers on the market and understanding the workings of these can sometimes be complex. Our online fire extinguisher training course is conducted using video based instruction and will help you understand the different types of fire extinguishers available and their use, also the protocols required for tackling a fire within the workplace. Our online fire extinguisher training programme is available with free fire extinguisher training certification, which can be downloaded and printed on successful completion of your training. Each training video can be paused or rewound so that you can gain a better understanding on the course content before moving on to the next section. 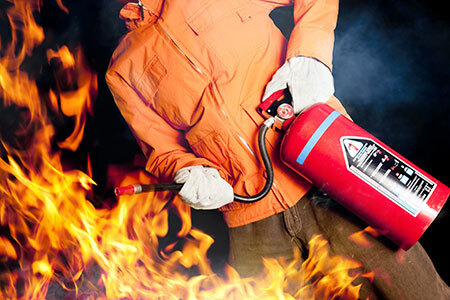 If you are uncertain, or do not have the time available to complete hands on fire extinguisher training our online fire extinguisher course is an ideal training platform for you. This fire extinguisher training programme is a suitable learning platform for hotel, doctors and dental receptionists, nurseries and childcare settings, office staff, secretaries, receptionists, schools, shop assistants, or anyone who would like to gain valid and up to date fire extinguisher certification. Fire extinguisher course online for companies and individuals, RoSPA approved training to fit in with your schedule. Our course is available with a free fire extinguisher training certificate, which can either be downloaded or printed on successful completion of this course. 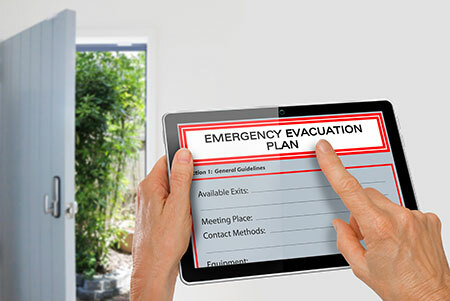 Additional online fire marshal training for care homes and fire warden training courses are also available, so please click any of the images below to be taken to the appropriate online fire safety training page. Fire extinguisher training course available online, please contact us for additional information.